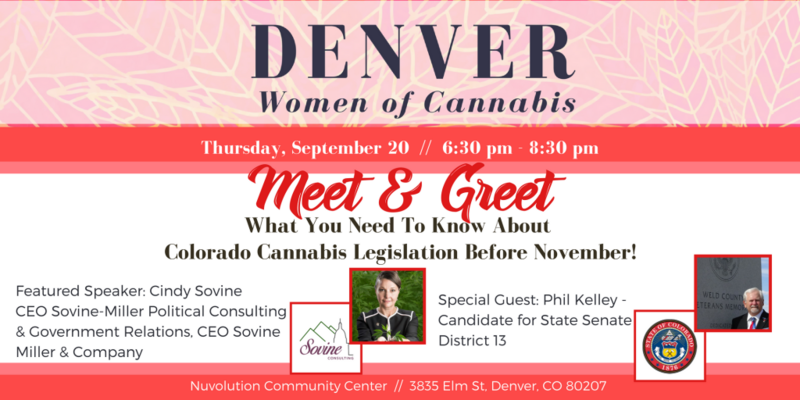 Denver Women of Cannabis is a community of professional women who are leading the charge and changing the face of cannabis. Our mission is to bring together female cannabis entrepreneurs and to provide opportunities for them to help themselves and others grow personally and professionally through leadership, education, networking. Our primary focus is on creating environments for women to ask questions, seek advice, and forge meaningful and fruitful business relationships with fellow members. This community is designed for the woman entrepreneur who has created and/or owns her own business. We provide the tools and resources needed for women to connect, organize, strategize and honor their success!